Sign Petition Today January 21, 2012- Congressman Christopher Smith (NJ) with co-signers Congressmen Gibson (NY), and Wolf (VA) recently sent a letter to the National Guideline Clearing House (NGC), Agency for Healthcare Review & Quality (AHRQ) requesting the removal of the highly controversial Infectious Diseases Society of America’s (IDSA) Lyme Disease Treatment Guidelines from the NGC website, since NGC policy mandates removal after 5 years of “stale” guidelines unless a specific review process is followed. Sign Petition To Remove Outdated IDSA Guidelines From NGC!! January 21, 2012- Congressman Christopher Smith (NJ) with co-signers Congressmen Gibson (NY), and Wolf (VA) recently sent a letter to the National Guideline Clearing House (NGC), Agency for Healthcare Review & Quality (AHRQ) requesting the removal of the highly controversial Infectious Diseases Society of America’s (IDSA) Lyme Disease Treatment Guidelines from the NGC website, since NGC policy mandates removal after 5 years of “stale” guidelines unless a specific review process is followed. 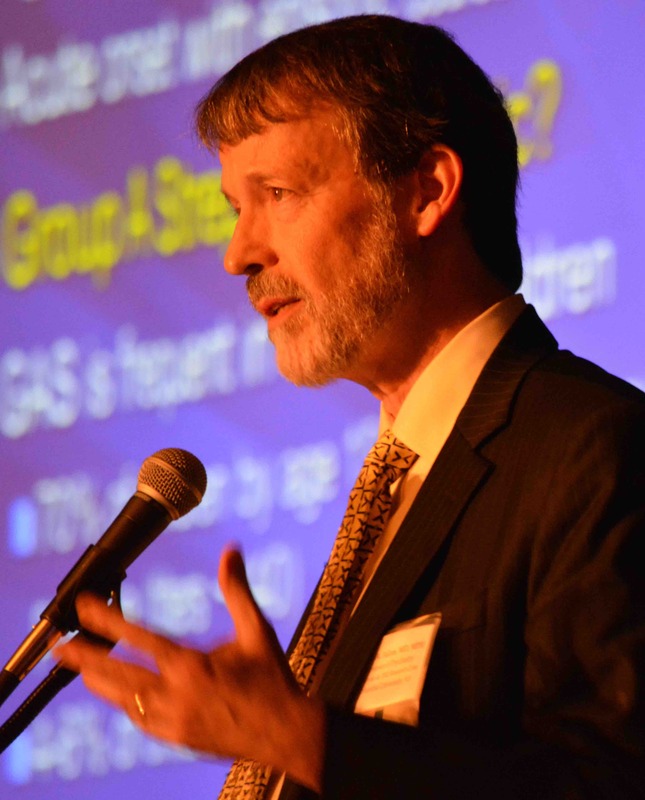 For treatment guidelines to remain on the NGC site more than five years, they must be reviewed and updated to reflect current science, with a designated review panel responsible for that duty. 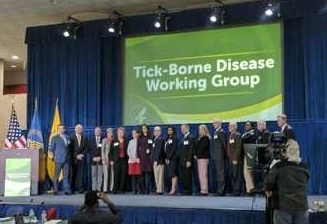 IDSA failed to convene such a panel, indicating that its current Lyme guidelines were reviewed already, thus do not require another review, and are then eligible to remain on the NGC until 2015. IDSA claims are based on a review convened as a one-time legal remedy to comply with an anti-trust settlement IDSA reached with then CT Attorney General, now US Senator, Richard Blumenthal. He initiated an investigation after input from CALDA, TFL, and LDA, Lyme organizations, which have been working to ensure patients can obtain treatment for chronic Lyme disease, demonstrated to Blumenthal how the Guidelines were hurting patients. After the antitrust settlement review was completed, recommended changes to future IDSA Lyme guidelines made by the IDSA’s own settlement review panel members were not incorporated anywhere. The NGC uses the definition of clinical practice guidelines developed by the Institute of Medicine (IOM) in 1990: clinical practice guidelines are systematically developed statements to assist practitioner and patient decisions about appropriate health care for specific clinical circumstances. IDSA Lyme disease treatment guidelines, instead of being used to assist practitioners and help patients, have been used as a weapon to prosecute physicians who refuse to follow the guidelines “recommendations” and to give insurers carte blanch in denying reimbursement for treatment beyond a few weeks. Thanks to Congressman Christopher Smith for spearheading the congressional communication to National Guidelines Clearing House and to the Congressional co-signers, Congressmen Wolfe and Gibson. 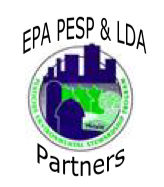 In addition, thanks to LymeDisease.org, an LDA affiliate, for doing the coordination and leg work on this issue. The NGC’s response will determine the fate of hundreds of thousands of patients. 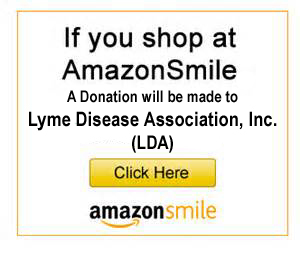 Go to http://www.lymedisease.org/news/lymepolicywonk/898.html for further details. 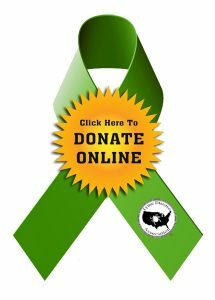 You can also register your opinion on how the guidelines are preventing your Lyme treatment with your Congressman. 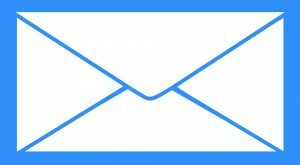 As your organization is currently contracted by the U.S. Department of Health and Human Services’ Agency for Healthcare Research and Quality (AHRQ) to maintain the National Guidelines Clearinghouse (NGC), we write to you as representatives of areas that have a large and growing Lyme disease problem. Our constituents have again contacted us about an issue that needs immediate attention to protect their welfare. 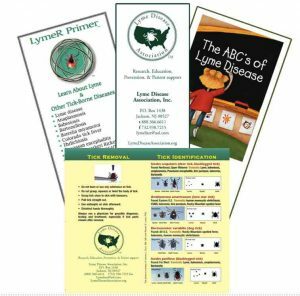 As you no doubt know, the Lyme disease guidelines of the Infectious Diseases Society of America (IDS A) have been highly controversial and have been responsible for insurance company denials of Lyme disease treatments. We have recently been informed that these guidelines have been re-instated on the NGC Web site, notwithstanding the fact that they are more than 5 years old and, hence, are no longer current. Our constituents are concerned that these guidelines have not been subject to a complete review for currency and that the methodology of any review has not been disclosed as required by the NGC’s guidelines. 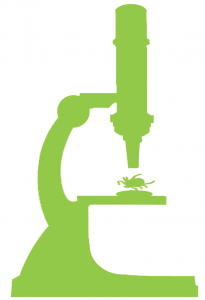 Final Report of the Lyme Disease Review Panel of the Infectious Diseases Society of America, which specifically was “not charged with updating or rewriting the 2006 Lyme disease guidelines. “This aforementioned review panel was convened pursuant to an agreement between the Connecticut Attorney General and the IDS A to end the Attorney General’s antitrust investigation into the IDSA’s 2006 Lyme disease guidelines. The 2010 panel recommended more than 25 revisions to the guidelines, which have not been addressed. We have been presented with considerable evidence that the NGC process, which requires that guidelines be reviewed for currency and disclosure of the methodology for the process, was not complied with before reinstating the guidelines until 2015. We urge you to follow NGC currency compliance procedure and remove the guidelines until they have been fully reviewed and revised. The mission of the NGC is “to provide physicians and other health professionals, health care providers, health plans, integrated delivery systems, purchasers, and others an accessible mechanism for obtaining objective, detailed information on clinical practice guidelines and to further their dissemination, implementation, and use.” Only a careful and transparent procedure will remove the cloud that has hung over these guidelines. Thank you for your serious consideration. We look forward to your reply.